i muffled my shriek in the market. i saw the three stubs and he told me about the industrial accident that maimed him. he was working cheerfully, matter-of-factly on a fine motor task that certainly requires 10/10 when he had only 7.
i stood still for a while. taking in his reality. he had moved on – a morning of activity near the beans, and the cauliflowers. i met him at 9 am, and it usually takes me five minutes to compose a tiny post like this one. i have backspaced about 345 words and made four drafts. and it’s almost 9 p.m.
i think the feeling i am having as i replay this morning’s sight is ‘respect’ — to have met a superhero who filled the blanks of living with three fingers less, with his dignity. there ARE things to read. i saw a pic of the chief minister promoting a bar of chocolate. aavin, the govt-run milk supplier, is breaking into the chocolate segment. a brand new chocbar hits the market in 2013, and the powers-that-be come up with ‘nutty’. aavin, i say to you what my chemistry teacher wrote on my report card 20 years ago.’can do better’. some new trains are going to become double-decker now. at once, i felt these things should have happened when i was 10 and easily entertained. but hey. not much has changed 24 years later. wherever the train is going, i am going too. reading over my shoulder into the edit page – firstborn wants to know what ‘winning the battle but losing the war’ means – and when i heard my explanation i was sad about how poignant it sounds, to a 7 year old. and here’s my fistpump chennai moment– purebred chennai company TVS buys a british firm – awesome, wot. chennai people never bought anything more expensive than plain dosai, when i was growing up. ‘rava dosa is rs. 14 masala dosa is rs. 15, let’s eat plain dosa at rs. 8.’ was the ingrained thought-process when i was as high as firstborn. life minus sambar, chutney and aloo was considered worth living. and look at ’em chennai folks now. awesome wot. tom alter is only 62 years old. i thought he must be nearing 200 or something. 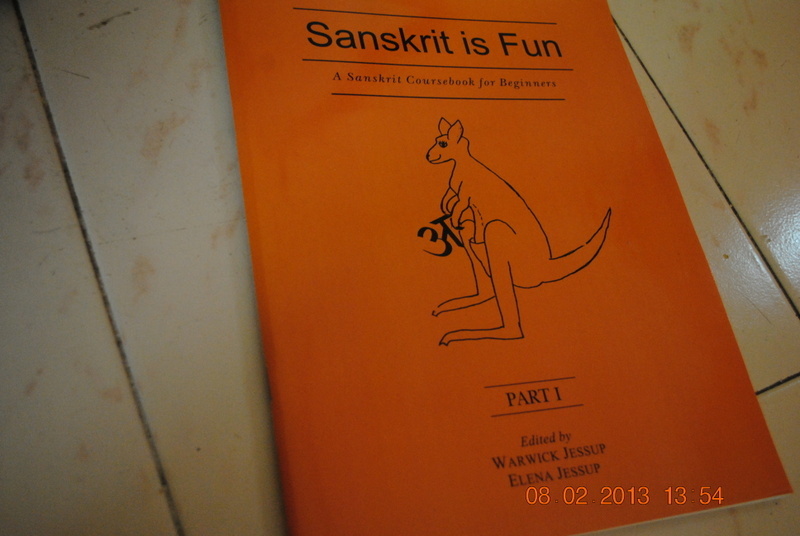 rocky singh and mayur sharma WROTE their own book. didnt know that. i loved their tv show, many moons ago. should totally buy their book. at once, i felt this should have happened when i was 10 and always hungry. hello badushah here i come. and i am now firmer in my resolve never to have a tv. what if i flip channels and accidentally tune into vijay tv. prakashraj, [shudder], it is announced in a half-page ad, is the new host of the tamil version of kaun banega crorepathi. what if you aren’t type A? if you arent working from 8.15 am to 7.45 pm. or from 7.46 p.m. to 3 a.m. or aren’t an artist, or an artiste, or a teacher or a homemaker, or an MBA, or almost famous, or famous. who are you in this world… ? if you dont have the glint in your eye. drifters have no place. i today realize that i live in india — where it takes all the running you can do, to keep in the same place, just like the Red Queen told Alice. but this is my ordinary life. i stalk oprahdotcom. i do a dainty flower arrangement. i lift toddlers and hug them. i meditate for an hour. i hang clothes. i fast. i smile. i read. i water plants. i climb stairs. i smell the rose so closely that the thorn poked me. i segregate garbage. i yell at firstborn. i drink organic milk. 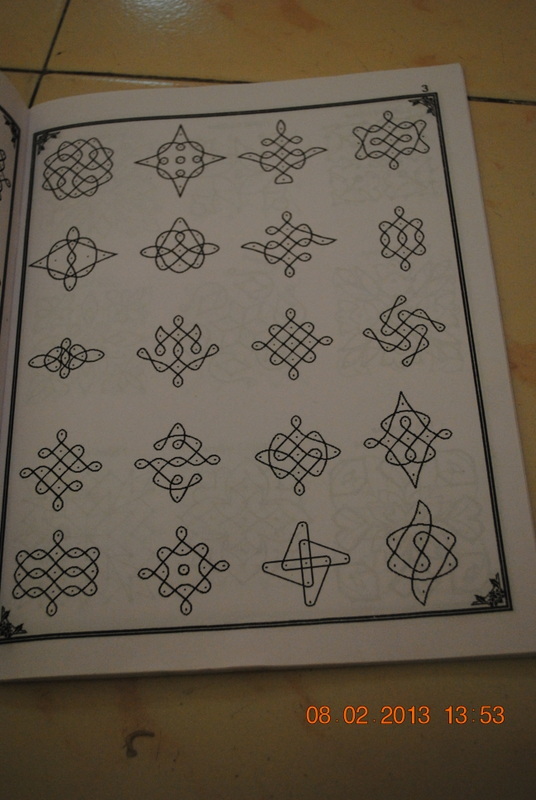 i draw kolams. i pick frangipanis from the roadside. i talk to my mil for an hour. i eat coriander chutney. i sit in padmasana and i dont move a hair. i blog. i dont blog. i dawdle. i procrastinate. i hurry. i worry. i keep a tidy home. i make coffee for the watchman. i laze. i nap. i dont keep a tidy home. i change sheets. i bathe at noon. i listen to a kutcheri. so what is my mission statement to someone who’s running twice as fast i can. or what is my vision statement — oh. and this rant is not about the MMMIm -coz he’s only type A about himself . what is my goal. what do i tell them type As — and chennAi is only type A. i need to dangle a believable, plausiable realistic tangible [ i hate these words] goal. 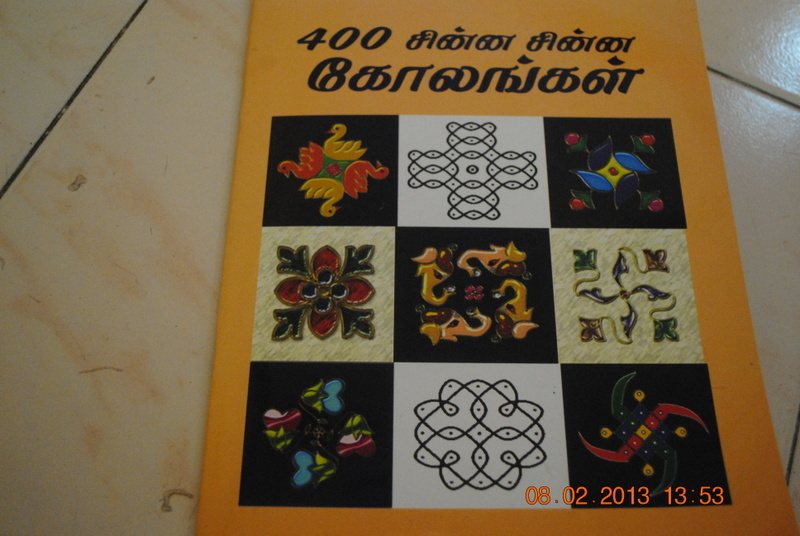 there are ragas that TOTALLY ruin my morning – i need malayamarutham in my life as much as i need unscheduled powercuts. and i endured the one hour of music hoping a nuance here or there would salvage ’em — but nope they continue to annoy me — right up there with firstborn’s whining, the mmmim’s type A ness and baby param’s punch-first-think-next-ness. and that’s why i needed my own room to LOL. and i heard vasudha keshav singing aadum chidambaramo on air. i love it when behag pours into my morning. we were looking at photo albums. to my intense surprise, i can’t seem to identify which one is firstborn and which is baby param, when i was looking at pictures of when they were one, two or even three years old. soon, i’ll need someone to point out to me in the photoalbums. sigh. and way way after everyone has forgotten about it. 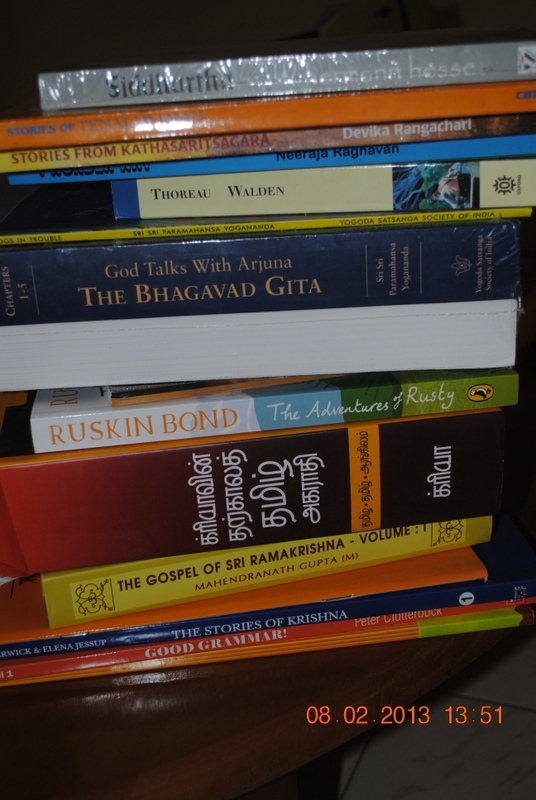 i have to write about the chennai book fair. and here is the book that may salvage my self-esteerm … how much easier my mornings in chennai are going to be — i cannot tell you.